Rockford Heat would like to wish all Coaches, Players, Parents, and Fans a MERRY CHRISTMAS! I hope everyone enjoys time with family and friends. 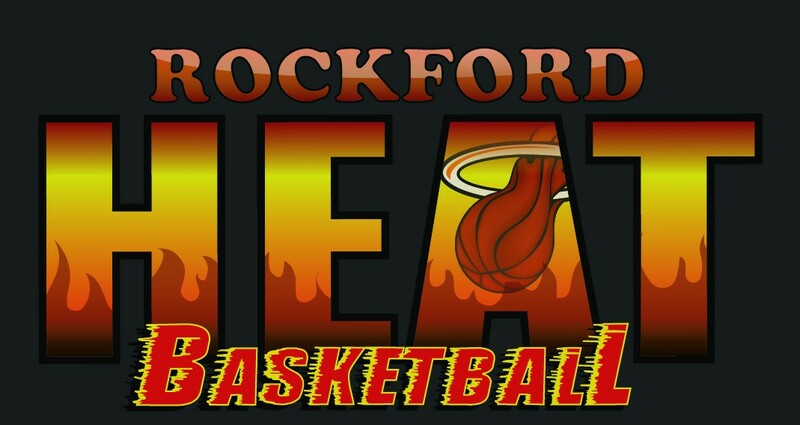 Rockford Heat Player Selected as Athlete of the Week! Great Job to University of St. Francis bound Renee Martin for being selected as Athlete of the Week for Channel 13 News! Great Job Renee and keep up the hard work! Heat Player Drops 37 Points! Shout out to Heat Player Linzy Keller(Christian Life) for scoring 37pts on Saturday against Westminster Christian! Keep up the good work! 8 Three Pointers Earns Haley Kershner Athlete of the Week! Great Job to Heat player Haley Kershner(Hononegah High) for dropping some BIG 3-Pointers this past week and earning her a spot as Athlete of the Week! Haley averaged just over 18 points a game last week and drained 8 big 3’s against Belvidere North. Keep up the Great Work! Rockford Heat Player Samantha Lambrigtsen Named Athlete of the Week! Congrats to Heat Samantha Lambrigtsen for being name Channel 13 news Athlete of the Week! Great Job and Keep up the good work! Congrats to Heat Players Samantha Lambrigtsen(Oregon High) and Mal Sanders(Oregon High) for grabbing some attention in the paper for their last game against North Boone. Keep up the hard work!